A 40-year-old man arrested on suspicion of manslaughter over the Greenvale incident in Co Tyrone has been released on bail pending further inquiries. 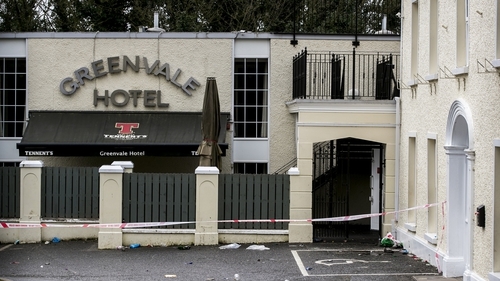 Students Lauren Bullock, 17, Connor Currie, 16, and Morgan Barnard, 17, died after an apparent crush at the Greenvale Hotel in Cookstown last Sunday. A second man arrested on suspicion of manslaughter was released on bail earlier this week. The 52-year-old man will return for "further questioning at a future date", the PSNI said.